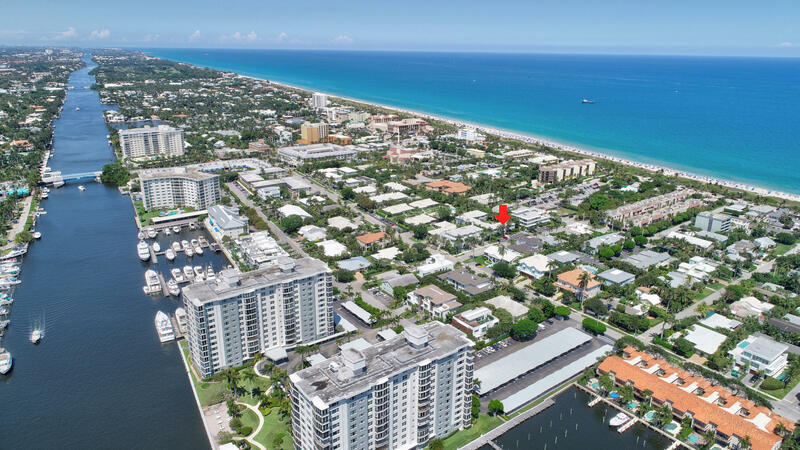 All IMPERIAL MANOR CONDO homes currently listed for sale in Delray Beach as of 04/21/2019 are shown below. You can change the search criteria at any time by pressing the 'Change Search' button below. "Updated 2Bedroom/2Bath corner unit in the charming beach area complex of Imperial Manor. Features include open kitchen with quartz counters and Breakfast Bar, glass tile back-splash, custom cabinets & lighting, tile flooring in living areas, plantation shutters, impact windows and doors. In addition new master shower and barn door in Master BR, W/D in unit, exterior storage closet and screened porch overlooking lush tropical courtyard. Ideal location in Delray, 2 blocks to the Ocean and short stroll to Atlantic Ave!"